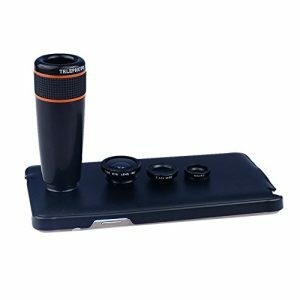 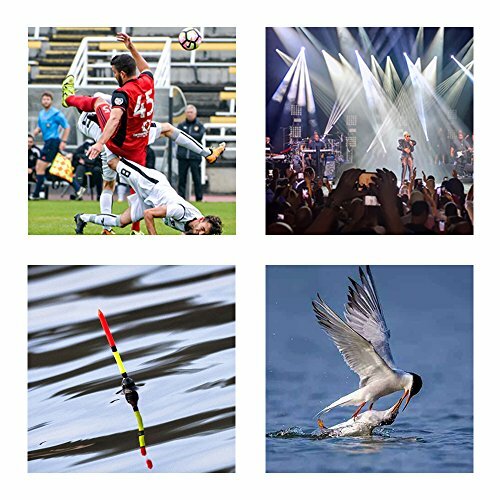 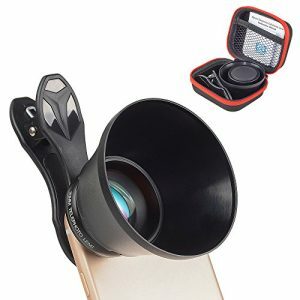 The focusing ring on the phone lens makes you to adjust the focus by hand freely.By manual focusing,you can change the focuses of the image to make better effect. 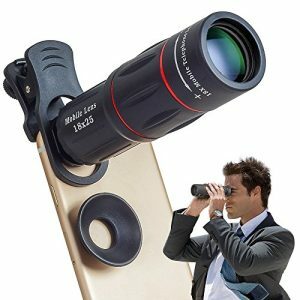 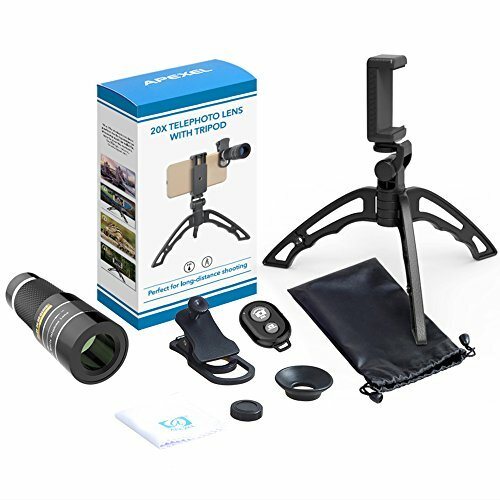 It’s more convenient when you take this 20x zoom lens to place like zoo,concert or watch the game,the view is too far away and you can see clearly. 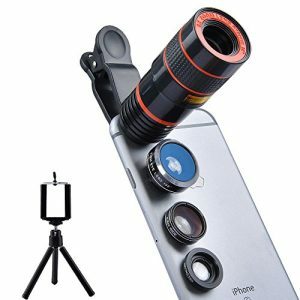 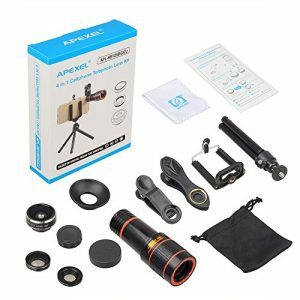 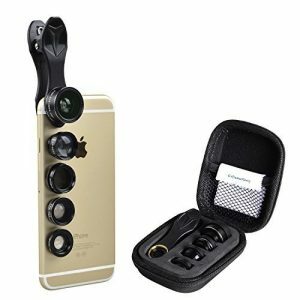 It cann’t be used on double lens.For example iPhone 7p/iPhone 8p. 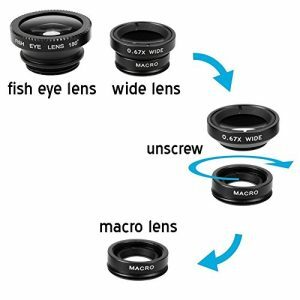 This is a telephoto lens and it can fixed magnification.It can not zoom in and out. 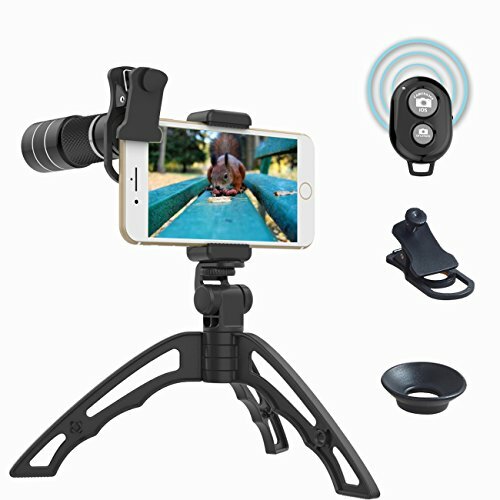 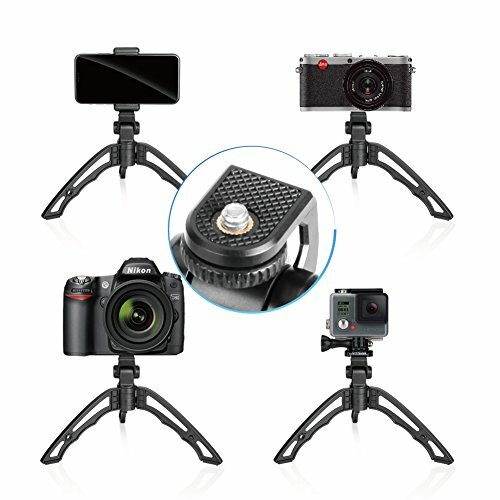 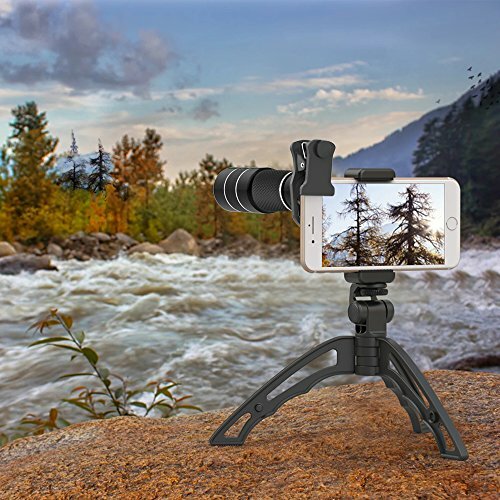 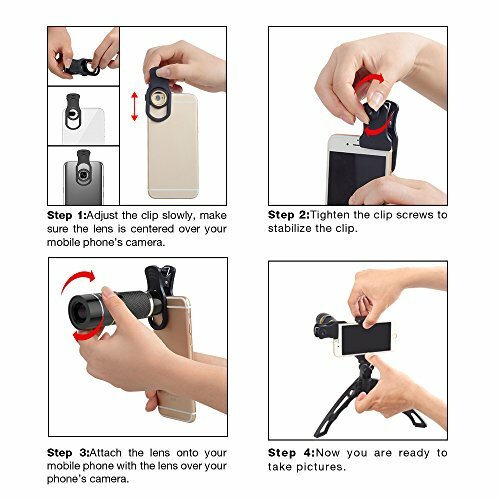 【Universal Lens Clip】Unique clamp design compatible with most smart phones and mobile devices including iPhone 8/X 7/7 plus 6s/6s Plus/6,SamsungGalaxy S8 S7 S6,Huawei p20 and most of smartphones. 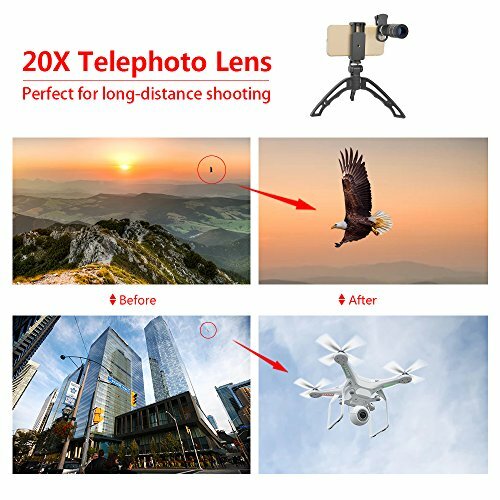 【100% Money Back Guarantee】We believe that you deserve the best purchase experience!If you’re not happy with it for whatever reason,we guarantee a new replacement plus no-hassle money back.ADD TO CART NOW! !